Since 1951, our family-owned and family-operated roofing company in Connecticut has served over 10,000 roofing projects for our satisfied and loyal customers. Our knowledge and skills as roofing contractors are the product of more than six decades of roofing experience and guaranteed services. Those years of experience have enhanced and perfected our installation procedures, choosing the best roofing products and making our processes at par with the best in the industry. GAF shingles are the longest-lasting shingles on the market. GAF shingles come in distinct and versatile options for any home and business owner. Timberline HD shingles, GAF’s ultimate asphalt roofing choice, can provide superior protection against the weather, and they come in 14 different color options. The Timberline American Harvest shingles also provide remarkable protection in six color options. 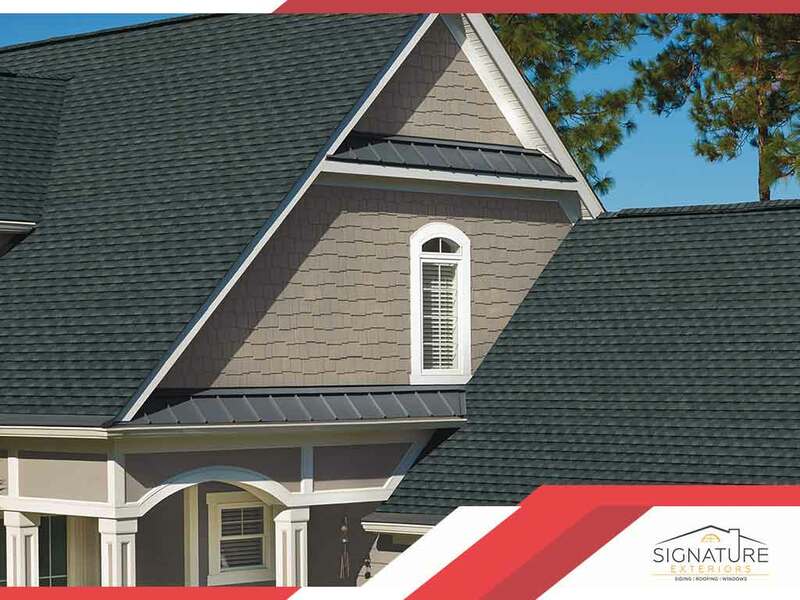 The Camelot shingles provide top-of-the-line protection and come in eight artisan-crafted colors. Plus, the oversized tabs give them a dimensional profile. Glenwood shingles were made to look like wood shake roofs, while Sienna shingles give off classic Old World elegance. Stateline shingles cast bold shadow lines and cut-outs. Roof installation also happens in places you cannot see, small details like the underlayments, decking, starter shingles, leak barriers, nails — these are all relevant parts of your roof. You should hire roofers who pay attention even to the smallest details in roof installation. That way you can be sure there are no cut corners or missed details like the number of nails and the way they are spaced from each other. You can see how all of our GAF roofing products will look as your roofing system using the GAF virtual home remodeler. Simply choose a home that looks like yours from the options we have online or upload a photo of your home. You can choose different colors and styles until you’re satisfied. Then we can sit down and talk about how you want your roof installation to take place. Signature Exteriors has served Norwalk, CT, and Yonkers, NY, as well as other locations for many years. Call us at (866) 244-8029 to discuss your roofing project.